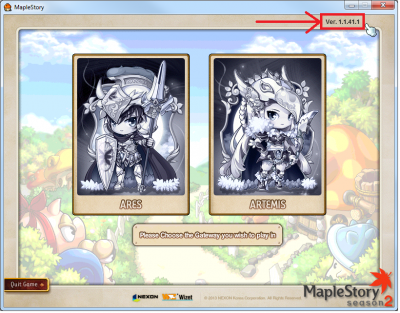 Over my long years of playing Maplestory, I have seen many things change. Party quests would die, old events were removed. not to mention I stood back and witnessed everyone slowly become anti social and grindatics. But that all means nothing to me at this moment. Through out all my years on this website, the Battle Mage class was always there. This class was a good portion to my childhood, and i'm not going to lie, seeing the new resistance revamp slightly boiled my blood. i felt that removing the majority of the Battle Mages attack and buff skills for damage and passive effect buffs was not a very good idea. but what if the players became capable of selecting the revamps of their own choice? If players were able to select the previous versions of their favorite classes, i feel this would not only make maplers overly happy, but re-attract previous maplers who have quit years before. [Example] - For the Battle Mage class you will have 3 different selections. you could choose to play as the classic Battle Mage featuring the classic mobile tornado and saw, The 2014 Version with the static tornado and combined auras, or the newest version with extreme damage buffs and revamped teleport. 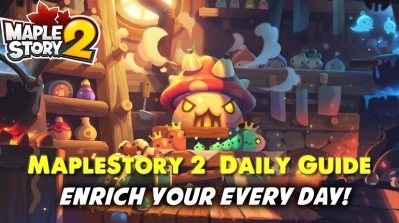 I would feel that the best way to approach this idea (If added) would be through cash shop. The player would create the class with the newest revamp, but would be able to change to the selected class version using an expensive cash shop product. Keep in mind that I would pay BIG money to play as my favorite classes again. if this suggestion were to take effect, i could see a major rise in money gain. 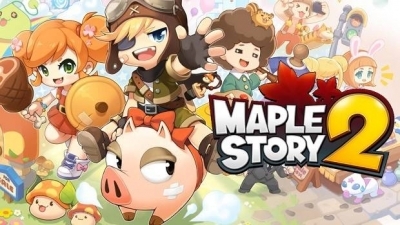 If I dare mention it, i feel like this would also re-attract the majority of Maplers who have left global Maplestory for classic private servers. But don't get me wrong, this idea still needs a lot more thought. 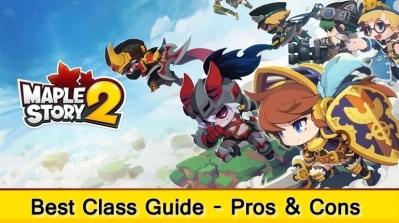 I do realize the problems such as damage balancing and extreme coding, but knowing the fellows over at Nexon america, they could tackle these problems with ease. 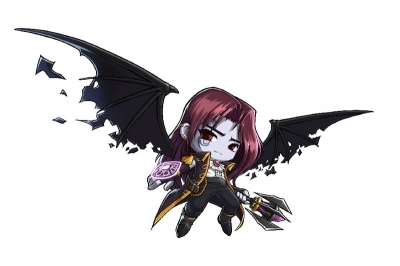 On the off chance there actually is a Maplestory Game Master reading this post, please inform me on your thoughts, and what could be done to improve. Thank you for reading! 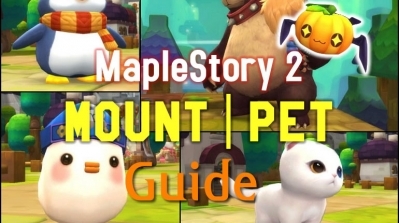 Reboot only had easy meso farming in *our* version of Reboot, because our exclusive content allowed it. KMS has no Kishin, or Blackgate, etc.